A scar is a normal part of the healing process when your skin sustains damage. Still, even though scars are usually harmless, sometimes they can be disfiguring or aesthetically unpleasant. 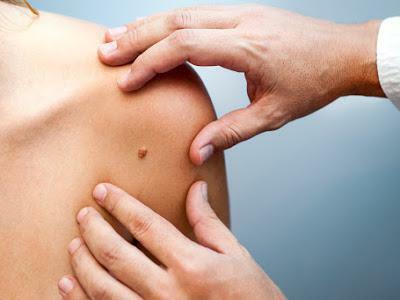 That’s why Dr. Thomas E. Sulkowski and our team at Sulkowski Family Medicine in Murfreesboro, Tennessee, offer noninvasive laser therapy treatments to reduce the appearance of skin imperfections, like scars. And nothing can make your scar a distant memory like the industry’s leading aesthetic laser platform, the Icon™. Scars develop when your body experiences trauma, which can affect all kinds of tissue, including your tendons, ligaments, muscles, and skin. When your skin goes through an injury, the healing process involves repairing the damaged tissue with healthy, new protein fibers known as collagen. Unlike your original skin, however, this new tissue develops in a random, inconsistent manner, which can leave your skin less flexible and sensitive. And while scar tissue often fades with time, it can still create significant visual changes on the surface of your skin. To lessen the appearance of scar tissue, we use the Icon laser system’s focused light therapy to customize a treatment plan for you that breaks down this unwanted tissue. The Icon’s advanced technology not only breaks down excess, unwanted scar tissue; it also triggers new collagen growth to repair the existing damage. We use the Icon aesthetic laser system to treat a wide range of scar tissue from acne scars and burn marks to injuries and surgical scars. Our Icon scar treatments usually take about 30 minutes, but the total time depends on their size. To prepare for your session, we often apply a topical anesthetic to reduce sensation in the area. As we move the Icon applicator across the treatment site, you may feel a mild tingling or snapping sensation in the area, but Icon sessions typically come with minimal discomfort. After having Icon laser therapy, you may have a small amount of redness or swelling in the area, but you can expect these areas to fade within a day or two. There’s no downtime for scar treatments with the Icon, so you can get back to your regular activities as soon as it’s over. 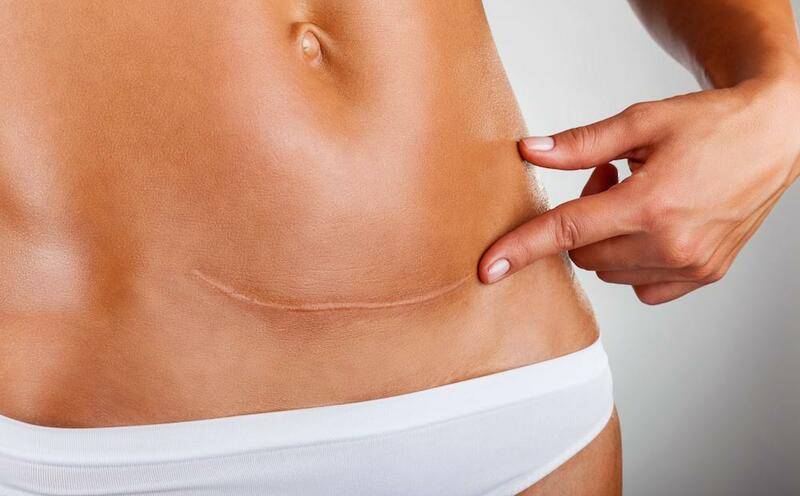 It often takes several weeks before you start noticing significant changes in your scar’s appearance because it takes time for healthy, new collagen to regenerate in the area. To guarantee that you see optimal results, we might recommend a series of 3-7 Icon sessions, but we develop our treatment plans on a case-by-case basis. To see how laser therapy can reduce the appearance of your scars, call us at Sulkowski Family Medicine or book an appointment online today.